2017, So far, so fun! The first half of 2017 has been a super busy one. 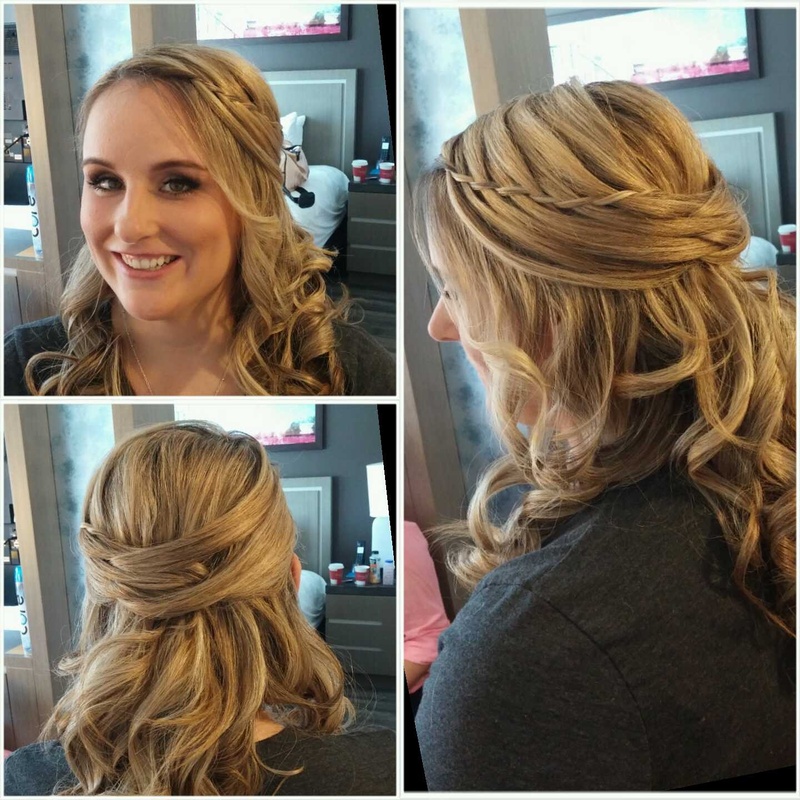 From styling hair for beautiful weddings, to cuts, color, and balayage fun at Copacetic! 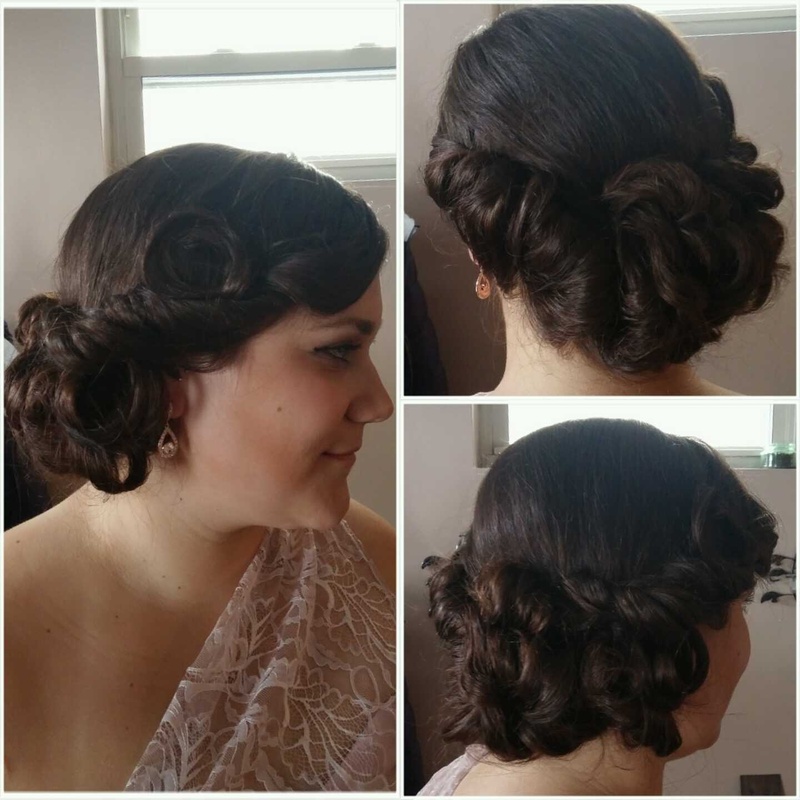 Here are just a few quick photos of some of the gorgeous hair that I have had the pleasure of styling so far in 2017! 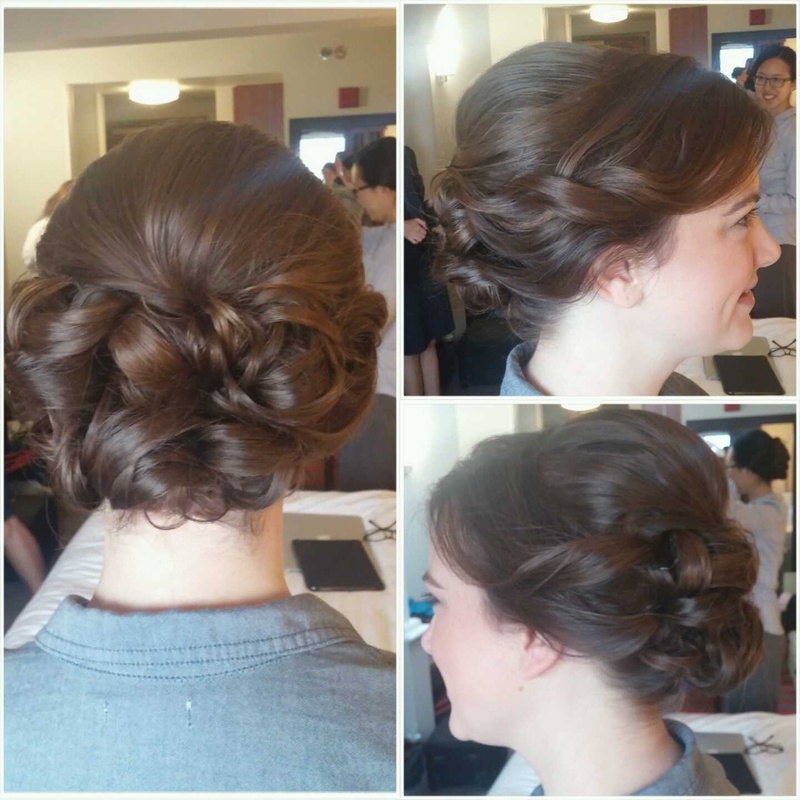 You know how much I love an updo! 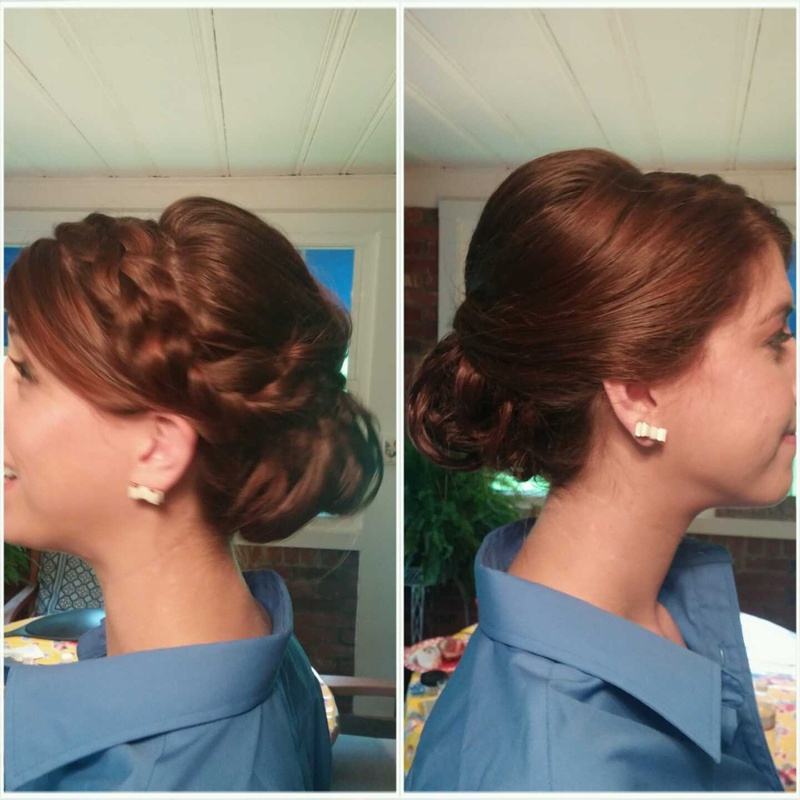 I have also had fun finding fun and new ways to style hair half up and all the way down too! Styling hair at Copacetic has been super fun too! 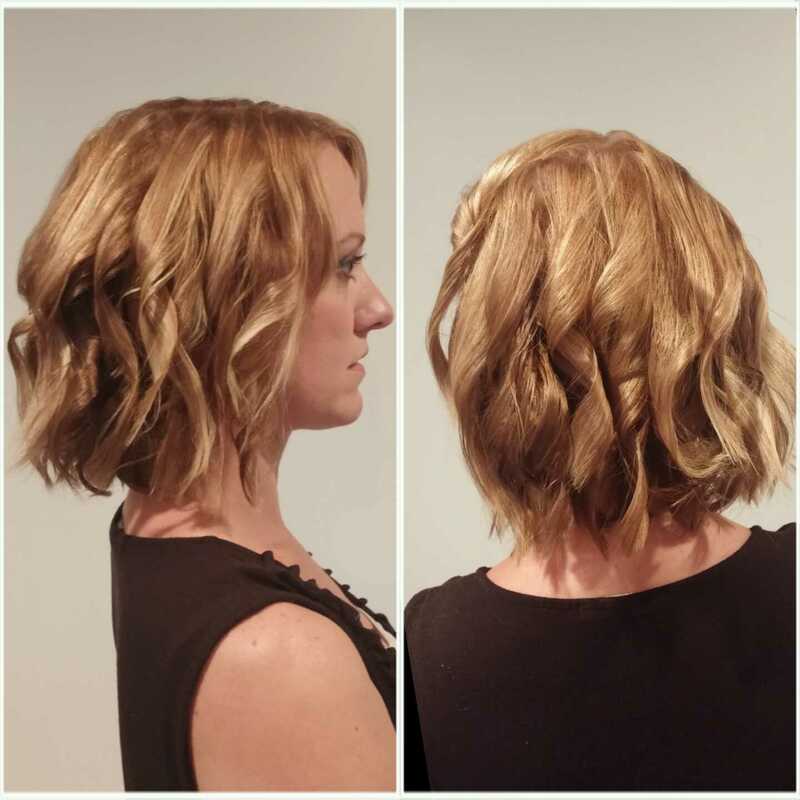 Here are a couple pics of hair I have cut and colored there too! Looking forward to seeing what happens next in 2017! Also looking ahead an excepting booking for 2018! 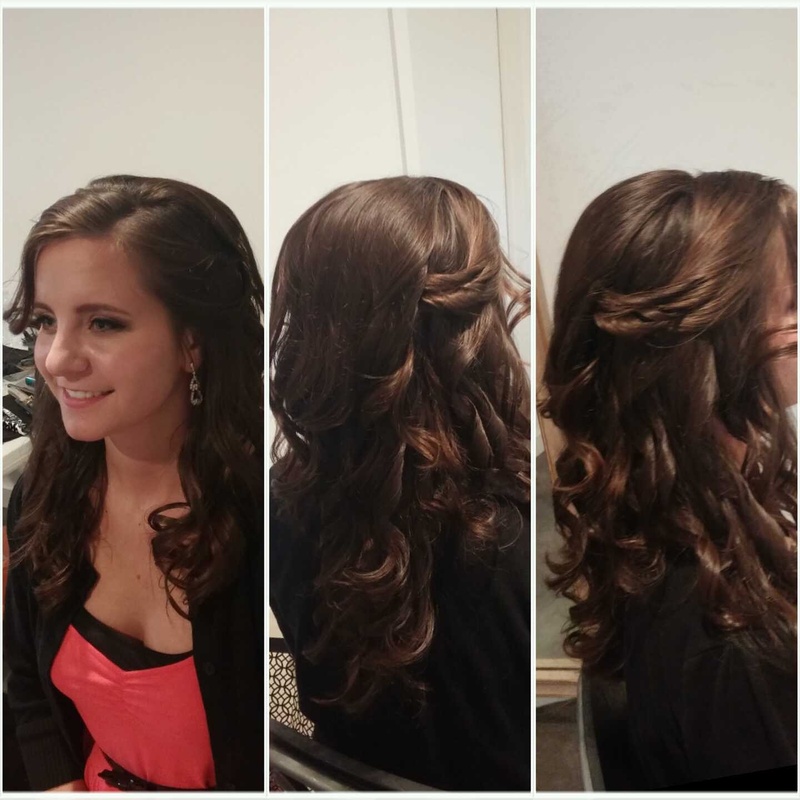 Bridal party members are some of the most fun and loving people that I get to meet while styling wedding hair. It is so fun to spend the day with a group of people that are so happy to seen their mutual friend get married. Here I will share a few highlights of some of the bridal parties I was lucky to spend time with in 2016. 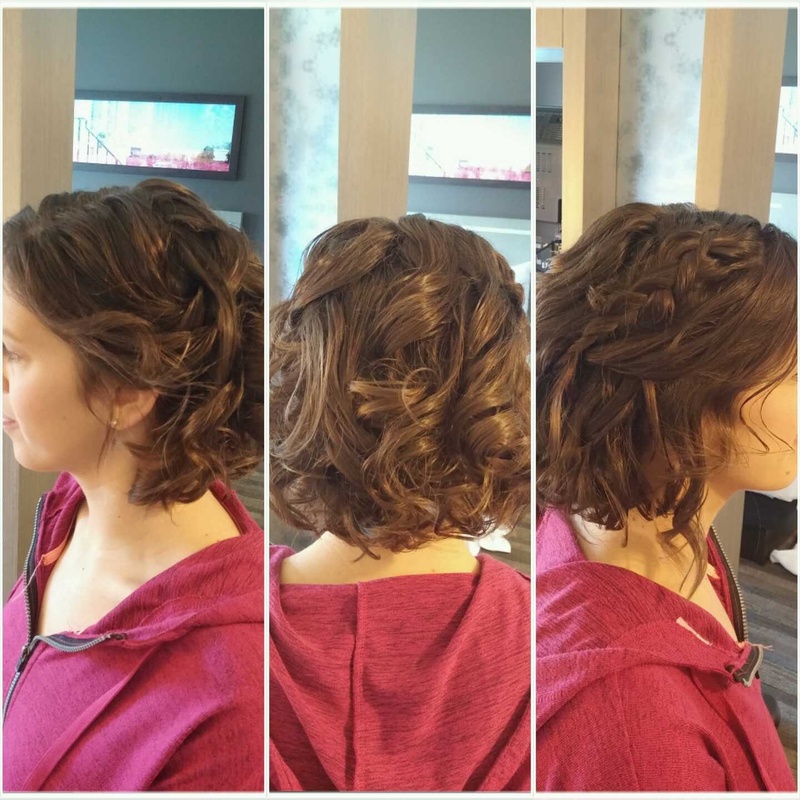 When Karley got married in May, her bridal party were each looking for a style that left hair down in super soft curls. Super cute with their dresses that day! Another group of girls that I loved were Ashley’s bridesmaids in October. These girls were so much fun to hang out with. They all had beautiful style and they were super chill throughout the whole day! I love when a bride knows how to relax on her wedding day and really spend time with her close friends. When Laura got married in May, it was super hot. 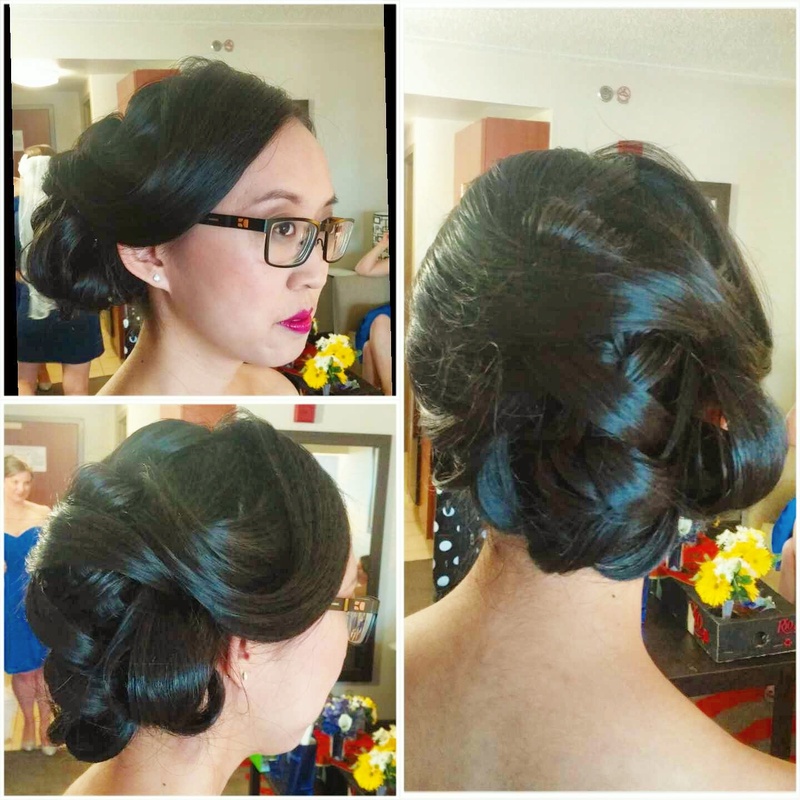 There also may or may not have been an AC issue causing it to feel even more warm as she and her bridal party got ready on her wedding day. Rather than freak out, my friend Laura made light of everything and had a blast with her friends. I loved spending time with them all! Another group that I loved spending time with was Andrea and her bridesmaids. These girls really loved their friend and bride to be. So much love! Plus getting to see her family was a treat. Andrea’s mom is easily the sweetest mom ever. In July, Kailyn got married! 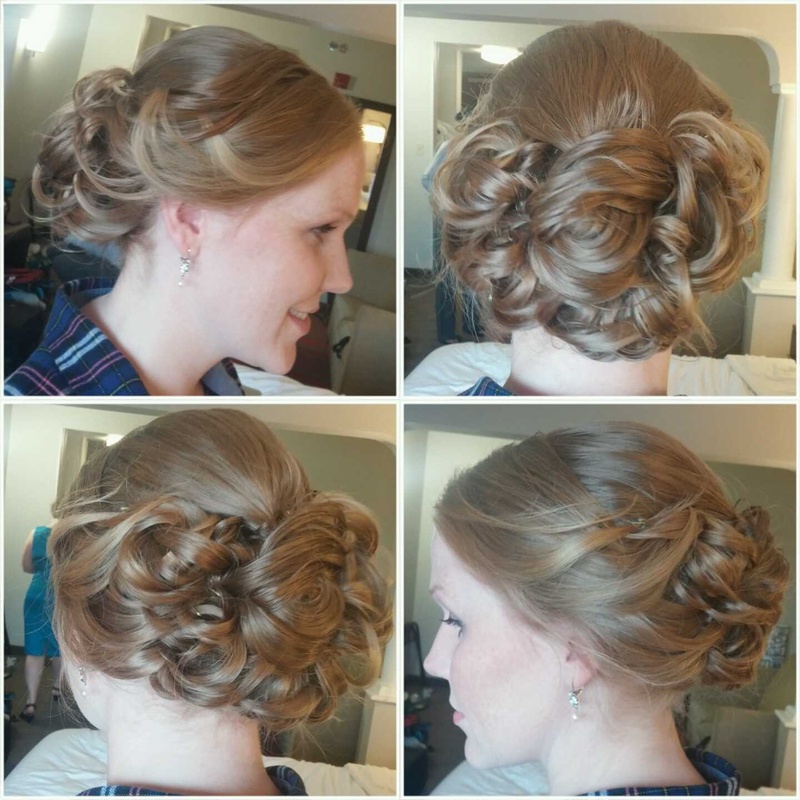 My favorite part of her day was seeing how different each bridesmaid chose a completely different style. 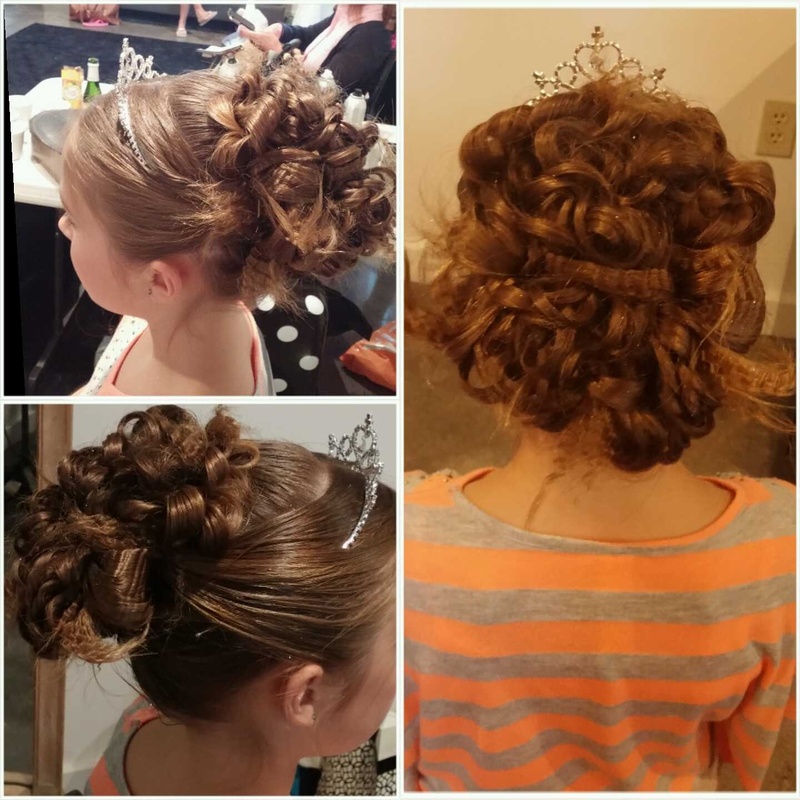 Even though they were different, they totally complemented the entire wedding party look. 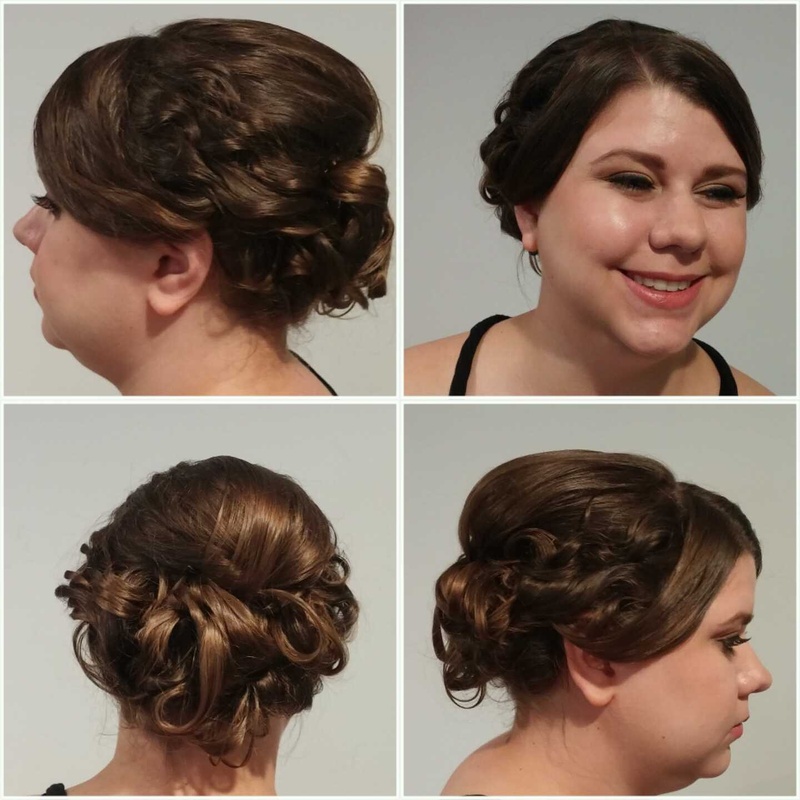 I don’t have group shots of each and every bridesmaid and maid of honor, but I do want to share with you a few more snap shots of some bridesmaid updos from this year! 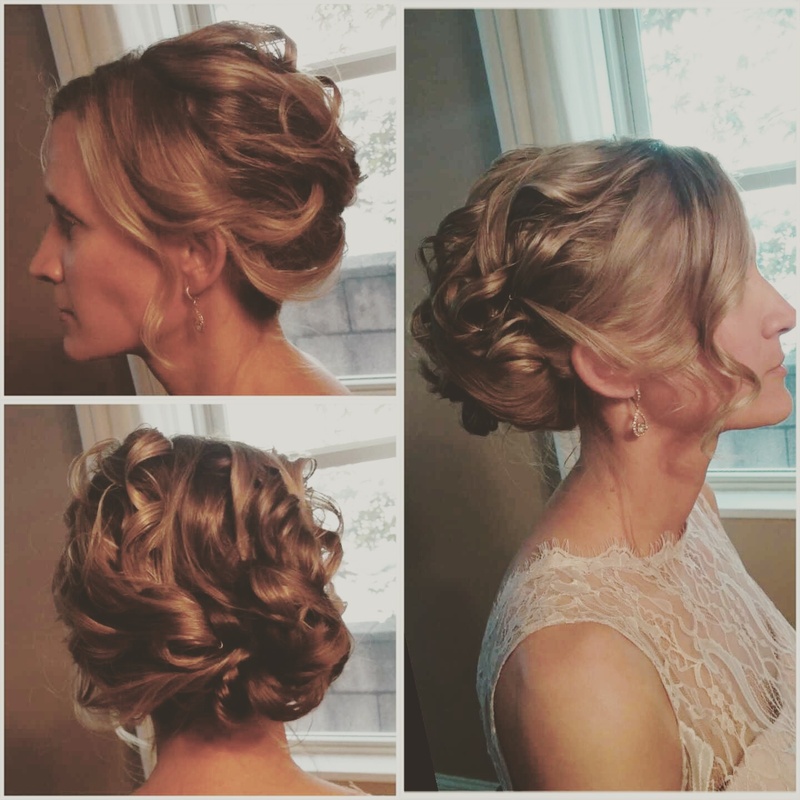 It’s not secret that I love an updo, but I do love the challenge of finding new ways to do a half up style, or to create curls that are dramatic and beautiful! As you can see, I have gotten to meet some amazing and beautiful ladies this year. Each one of them are a best friend, a sister, a cousin, a college roommate, or maybe a sister-in-law to be. I’m so happy to have met each one of them! 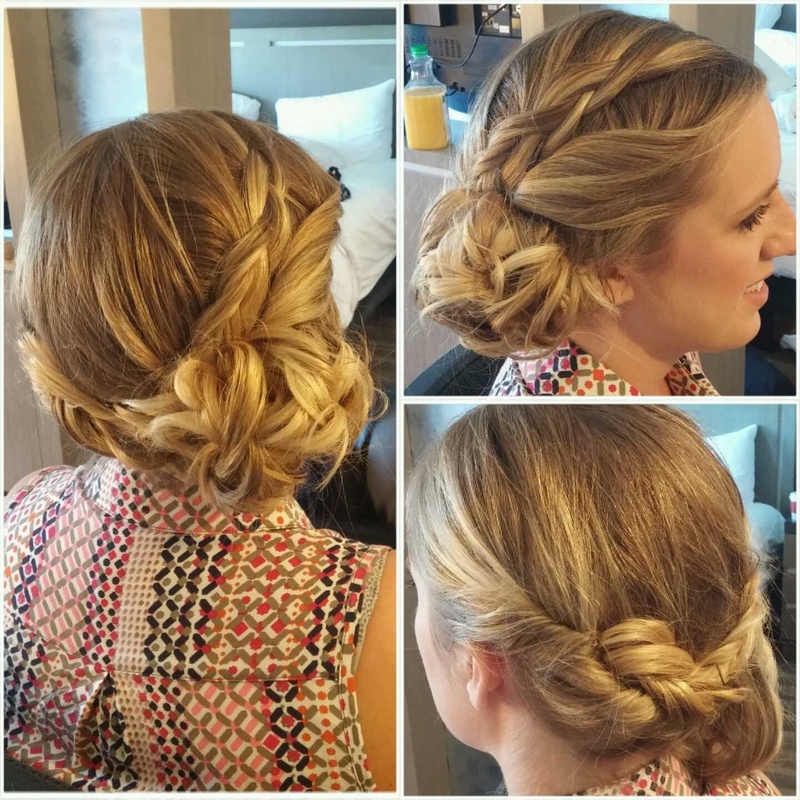 Earlier this month, I got to spend time with Jackie and her bridal party as they got ready for her wedding day. 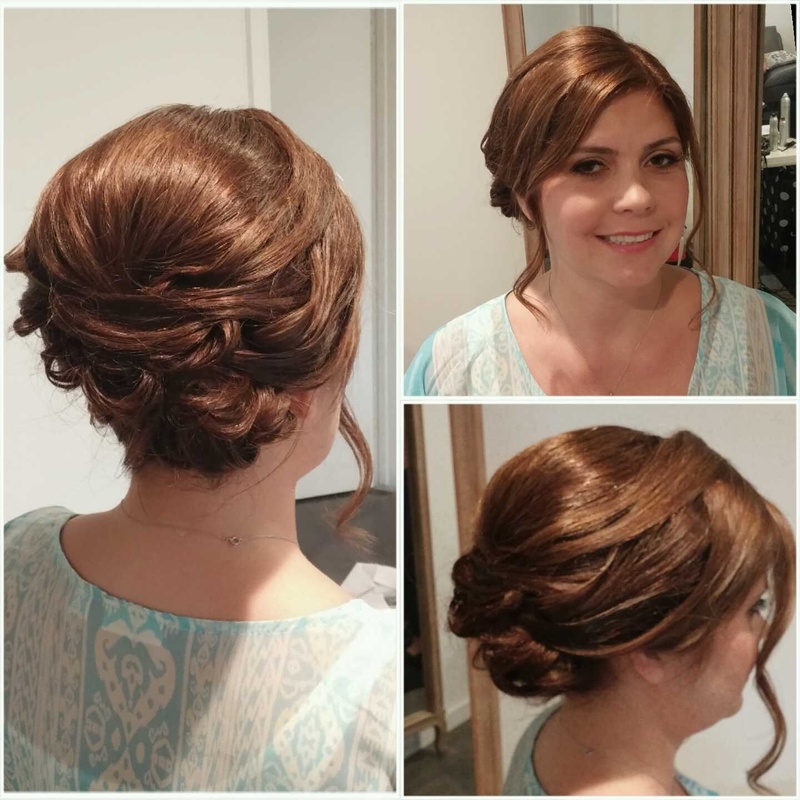 I get the pleasure of styling some really great hair through out the year, but the style that Jackie chose for her wedding day is one of my favorites so far. I am a sucker for vintage details and her whole day was full of them! Each of her bridesmaids picked out really great styles too! I am so happy that I got to be a small part of Jackie’s big day. These ladies were truly a pleasure to work with. I won’t soon forget this wedding. Congratulations to Jackie. 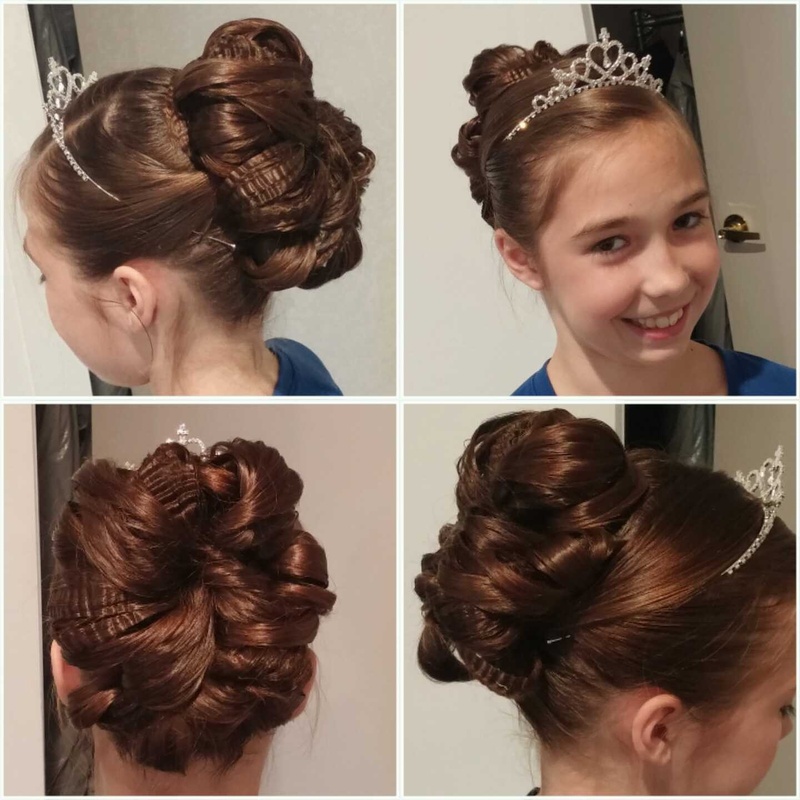 Thank you for choosing me to style your hair! A couple weeks ago, I got to travel out to Prospect, PA for Maureen’s wedding at The White Barn. This venue is amazing and even through the rain, this wedding was beautifully planned! I met with Maureen a couple months ago for a trial run. 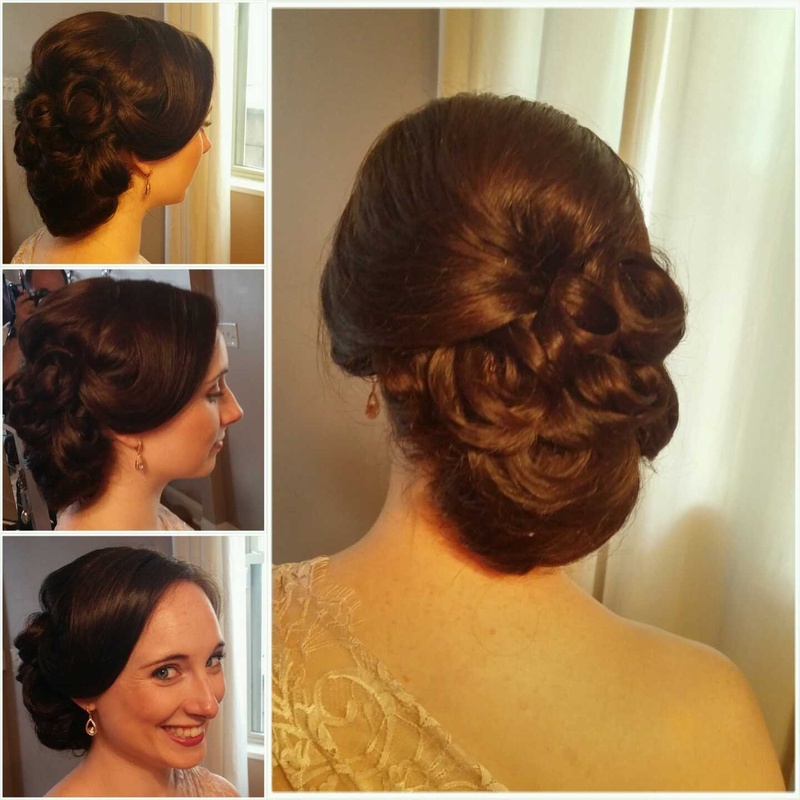 ON her wedding day we recreated a great updo for her to wear. 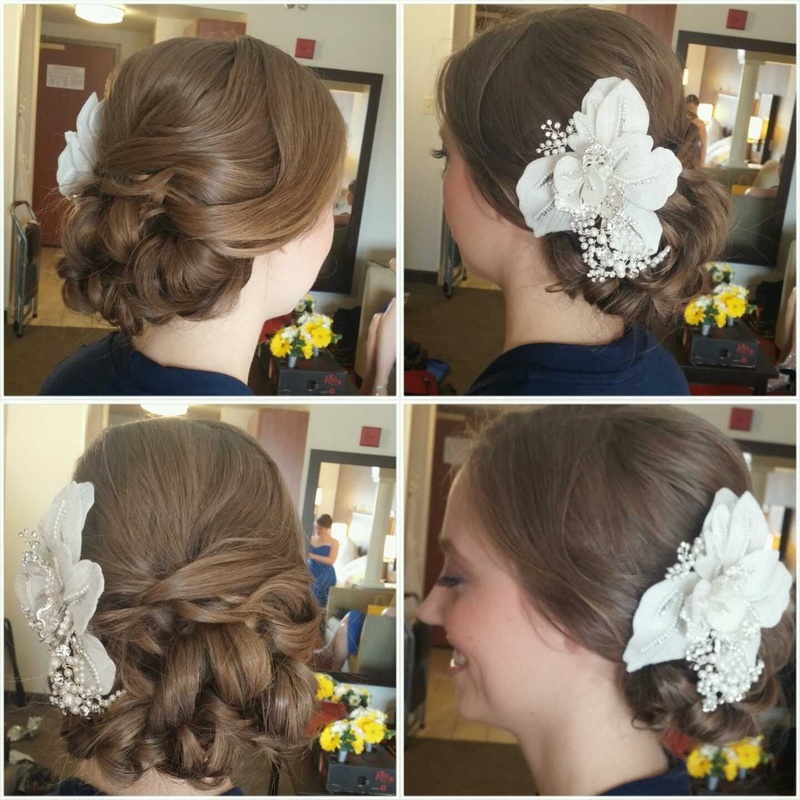 Each of her bridesmaids chose beautiful styles! Aside from the beautiful bride, my favorites were her adorable nieces! All in all, it was a really fun day. These were super nice ladies and I had a blast hanging out with them. Congratulations once more to Maureen. Thank you very much for choosing me to be a small part of such a big day! 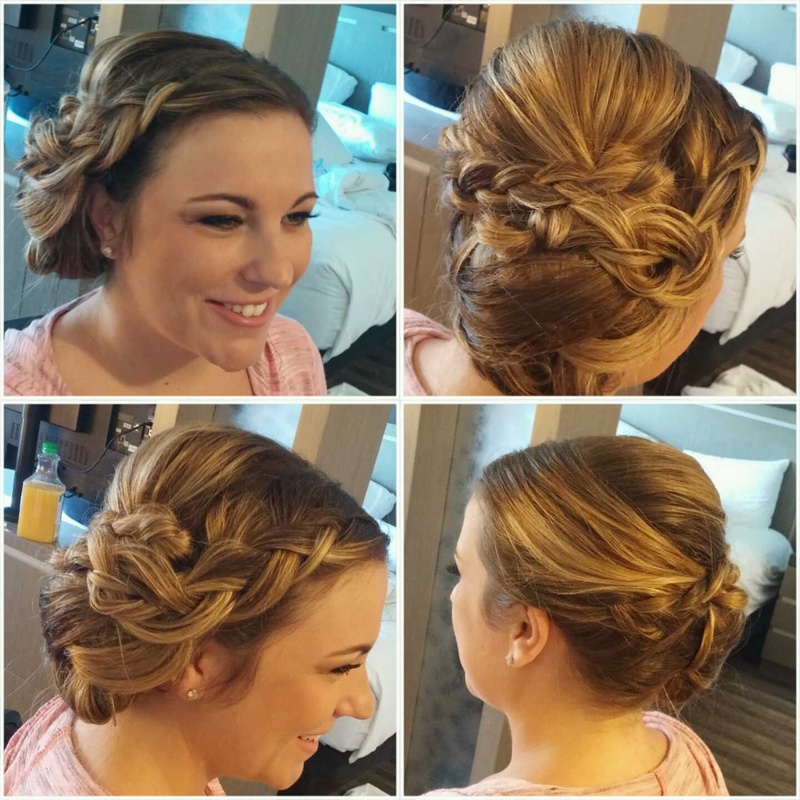 On Saturday, I got to hang out with Shannon as she and her bridal party were getting ready for her wedding in the Southside. I knew it was going to be a great day when she and Imet at her parent’s house in Greensburg for a trial run last month. 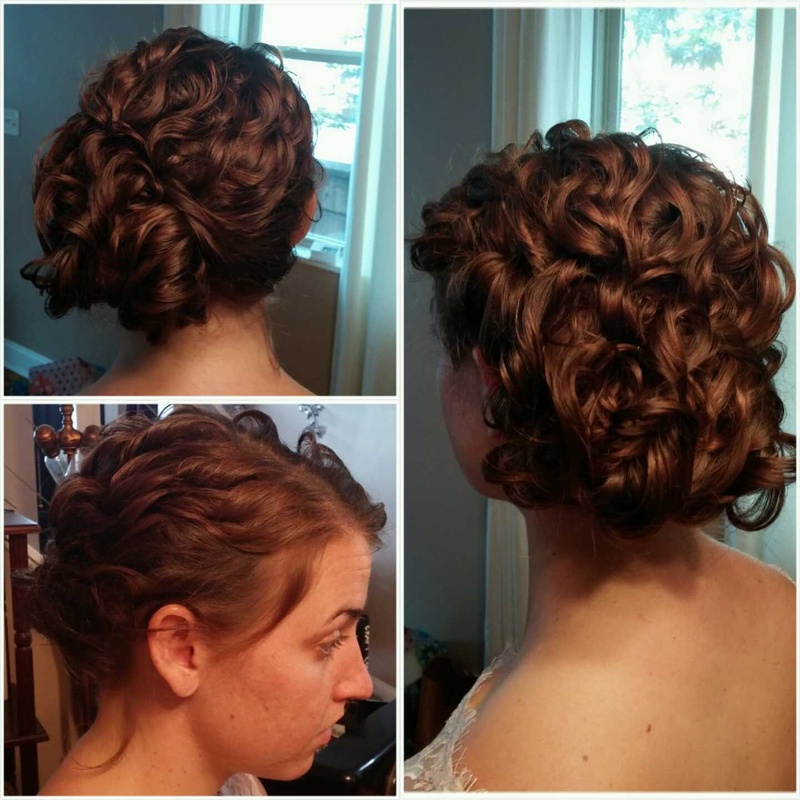 For her wedding hair, Shannon wanted long, soft curls and big volume as well. 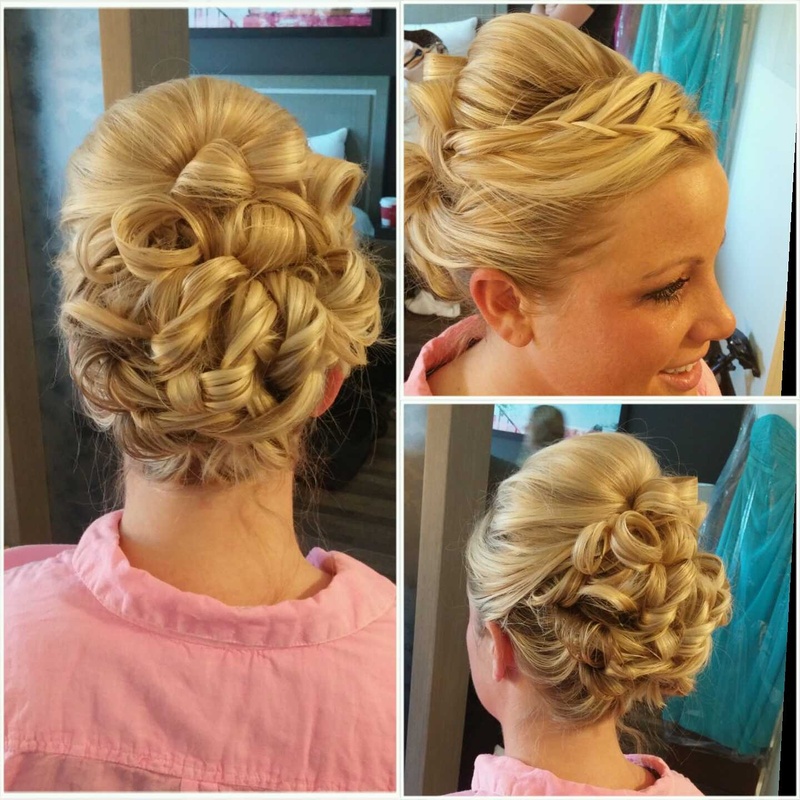 Her bridesmaids put it best when they said she looked like Bridal Barbie! 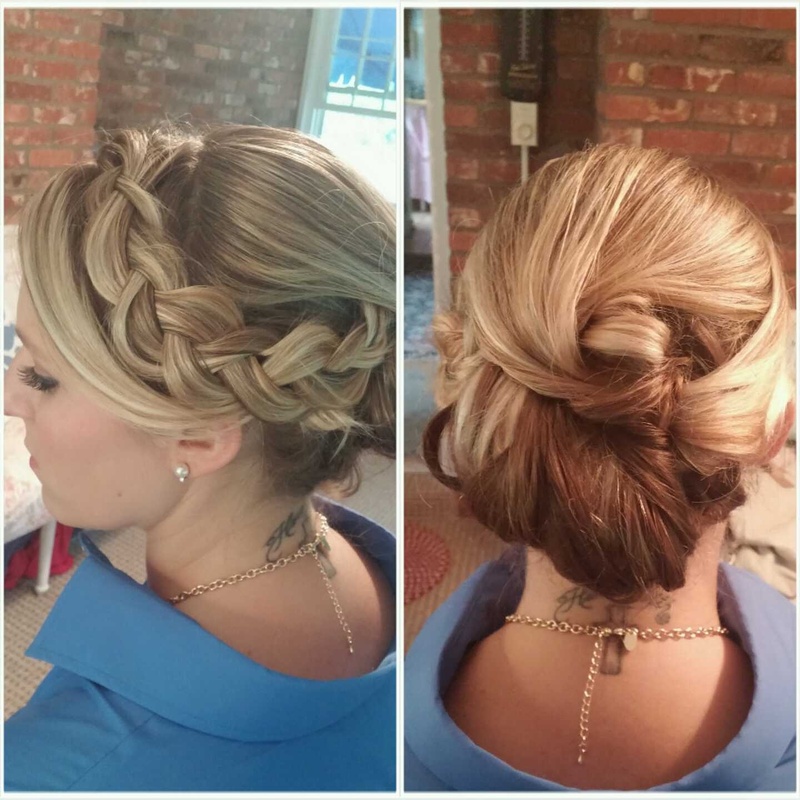 Each of her bridesmaids chose something a little different for their hair. 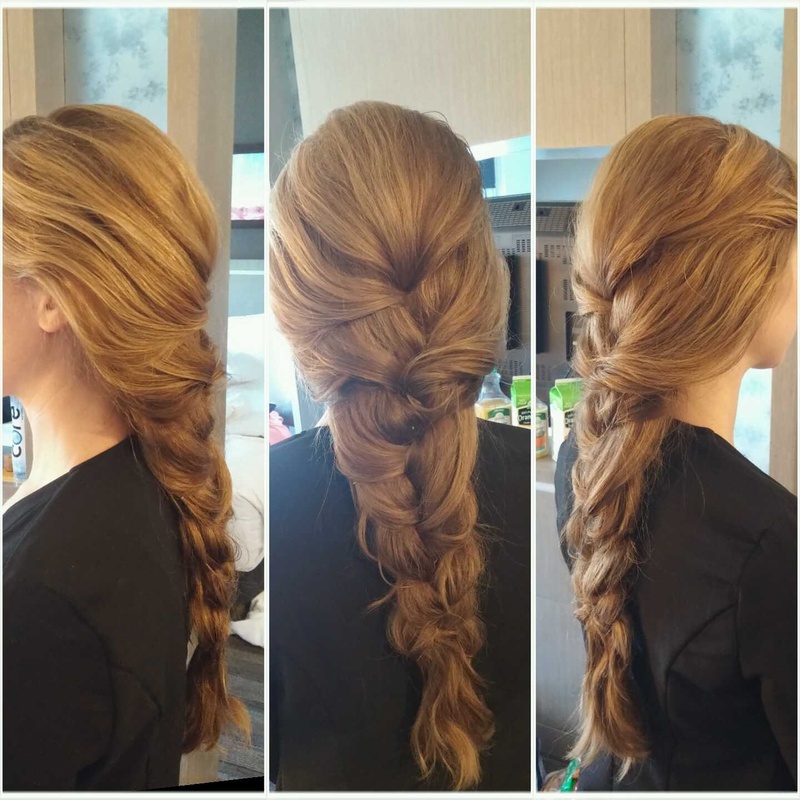 They did all have a braid of some sort to tie it all together. 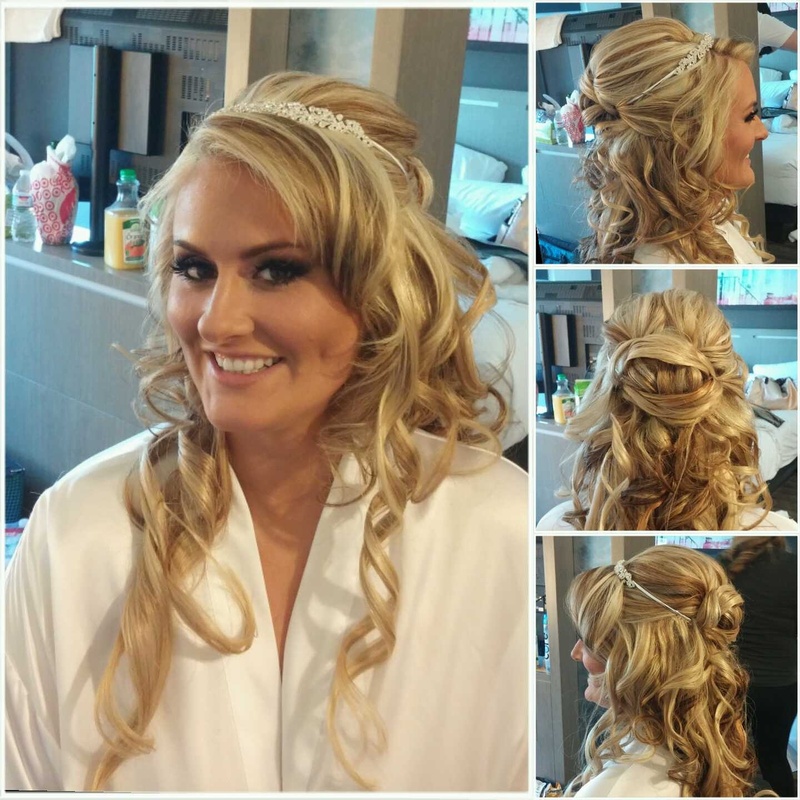 Thank again to Shannon for choosing me to be a part of her big day. I truly loved how everything turned out. Last weekend, I got to hang out in McMurray with an adorable bride-to-be and it may have rained a little on Andrea’s wedding day but nothing was going to dampen the spirits of these awesome girls. 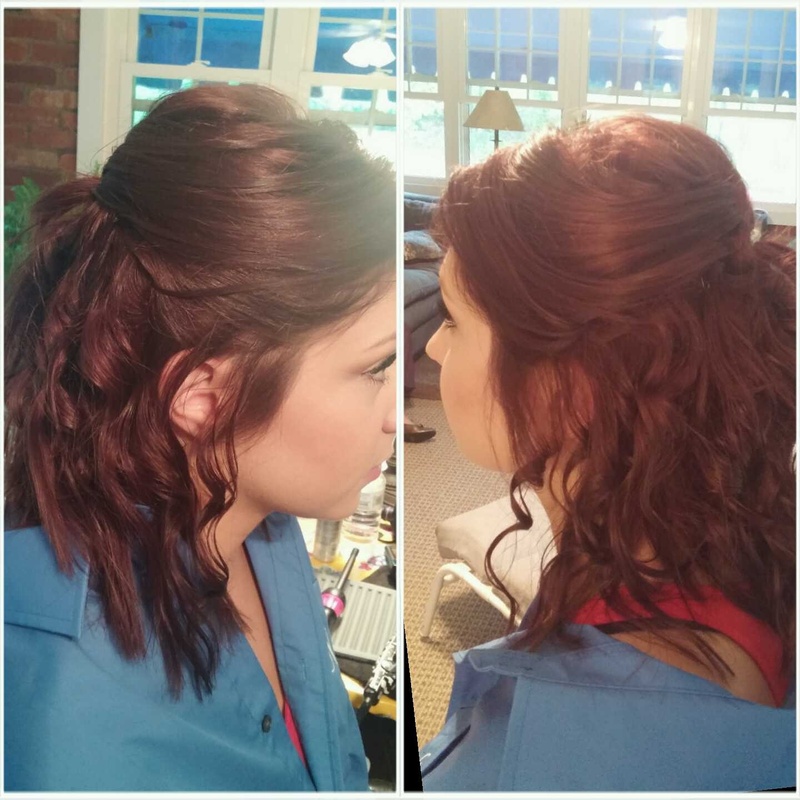 For Andrea’s style, she wanted lots of volume and some pretty braids. 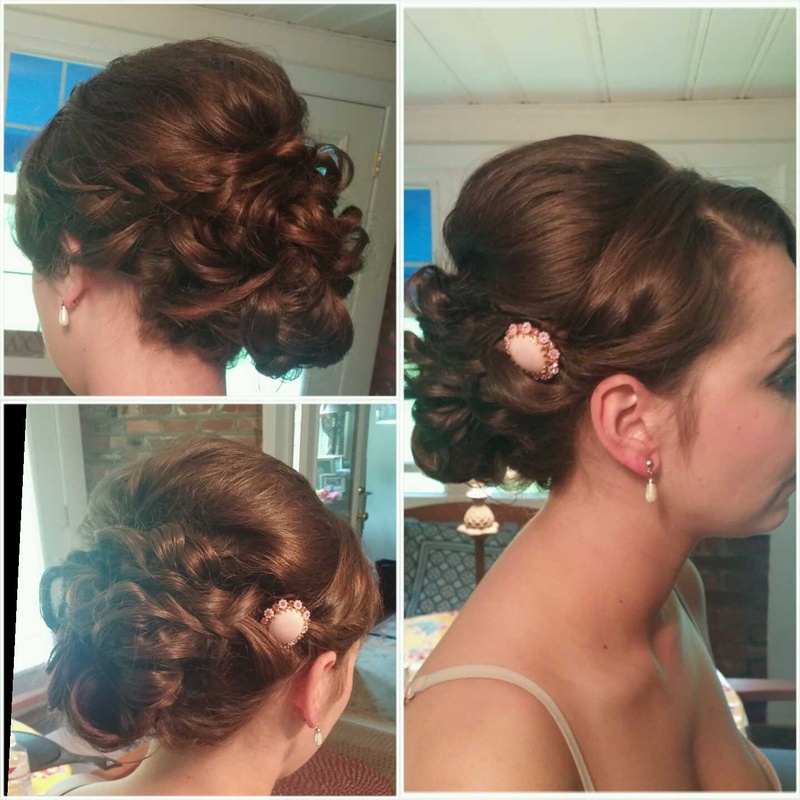 She decided to also add a small pink broach to her hair and it matched the color of the bridesmaid’s dresses nicely. 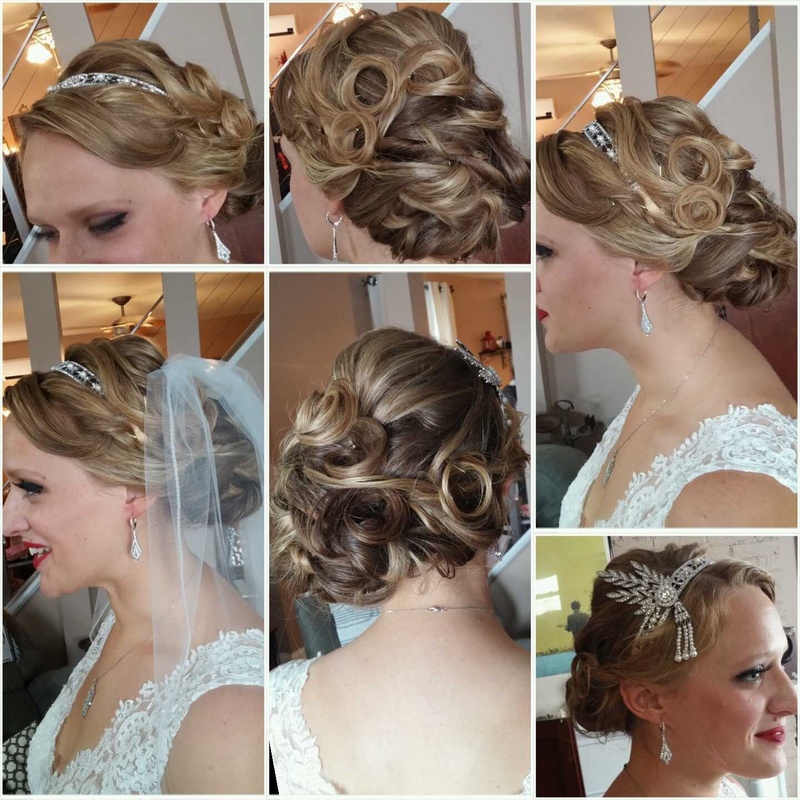 Here are a few photos of her bridal party. 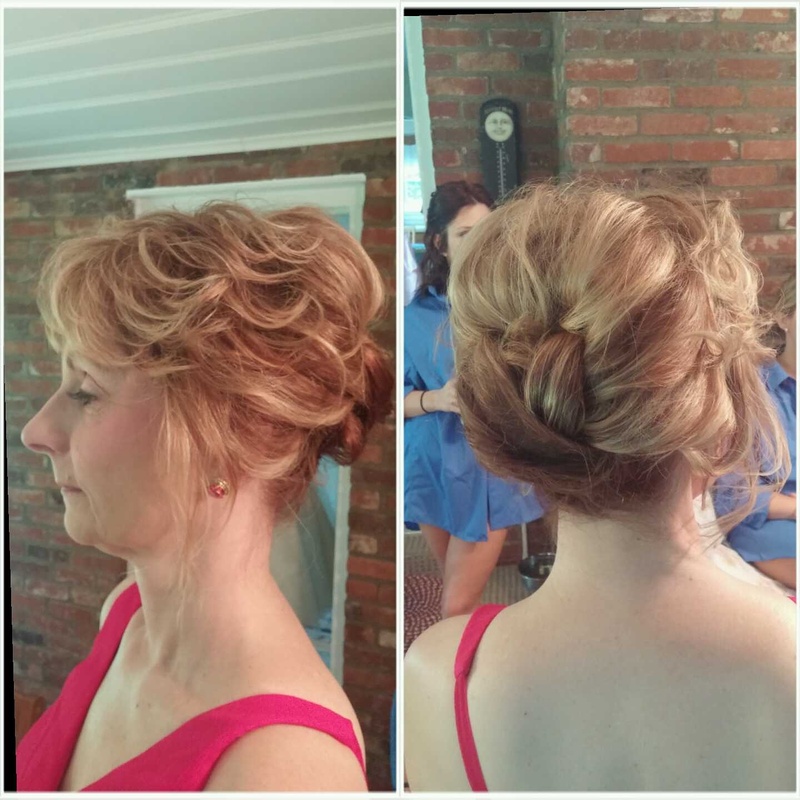 I also got the pleasure of styling for her gorgeous mom! This was a super fun day. I’m happy to have been a part of the celebration. Thank you to Andrea for choosing me! ALl the best wishes for a long and very happy marriage. 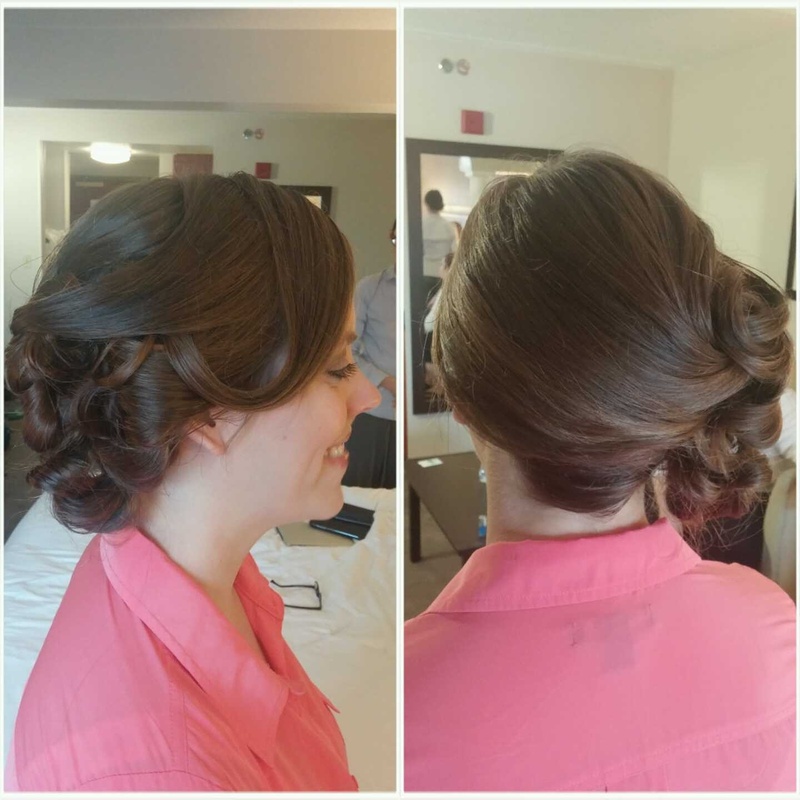 This passed weekend I got to meet and style hair for a lot of lovely ladies. One of them was bride-to-be Lauren and since the time we met for a trial run of her hair and makeup, I have been looking forward to her wedding day. She was such a calm and lovely bride. Plus, I can’t get over how amazing her hair piece was! Her bridesmaids were also pretty awesome. 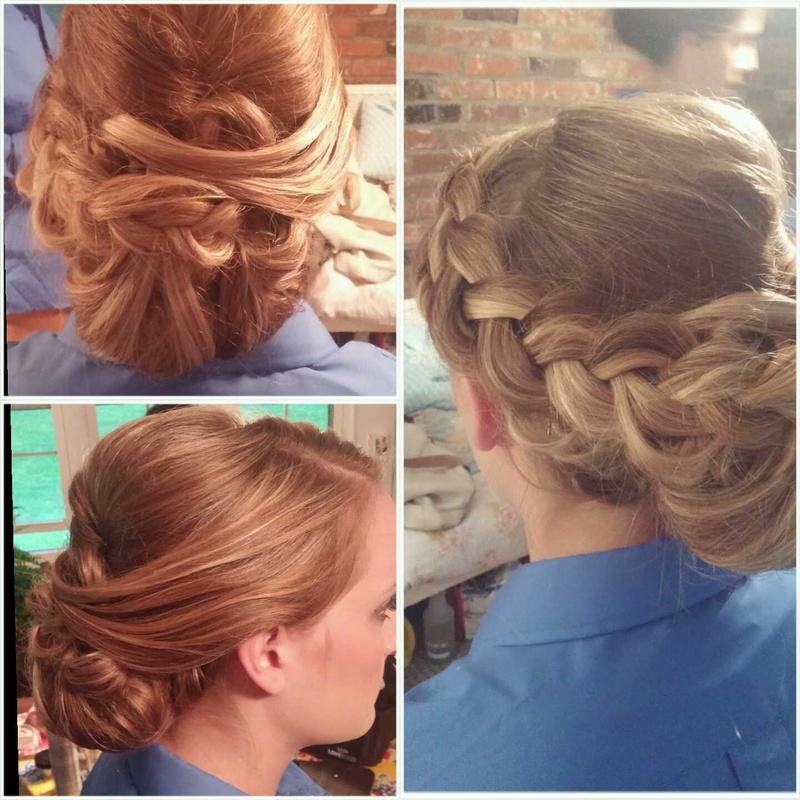 Thank you so much to Lauren for choosing me to be a small part of her big day. It was truly my pleasure to spend the day with such a fun group of ladies! Some Of My Favorite Vendors!